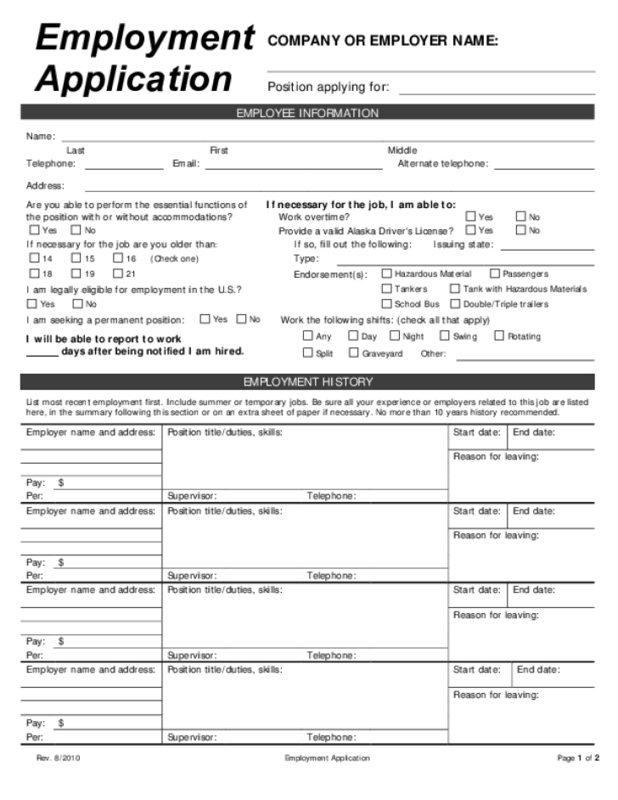 Employment application forms are the first impression and introduction to employers for job applicants and are a primary source of information for the employers to know about a candidate. The employment application forms determine whether or not you will make it to the interview stage of the recruitment process. Therefore, it is very important that you get them right. 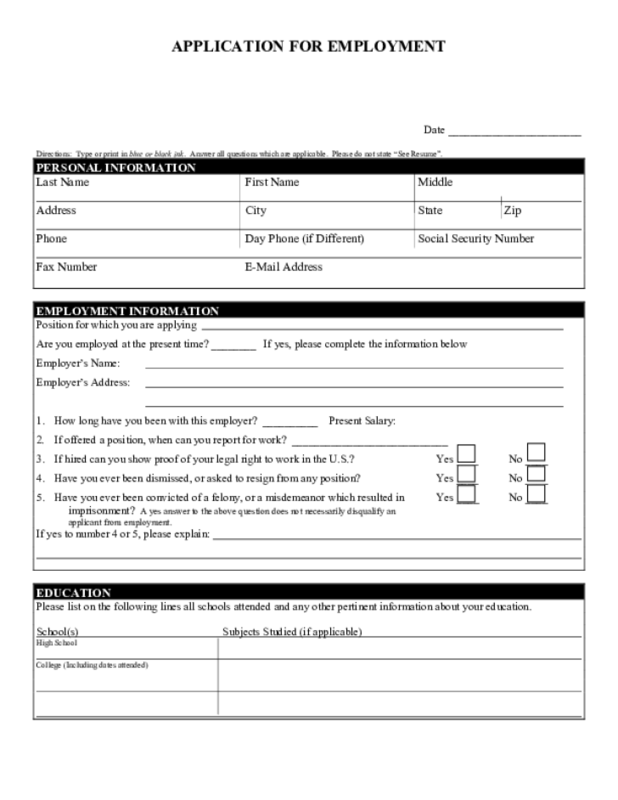 An employment application form, unlike the resumes or CVs that are written and formatted to highlight the applicant’s most significant and impressive credentials, consists of four typical sections: personal details, educational background, work experience, and references. Sometimes, there are also competency-based questions and personal statement. It requires a candidate to provide concise and exact details. 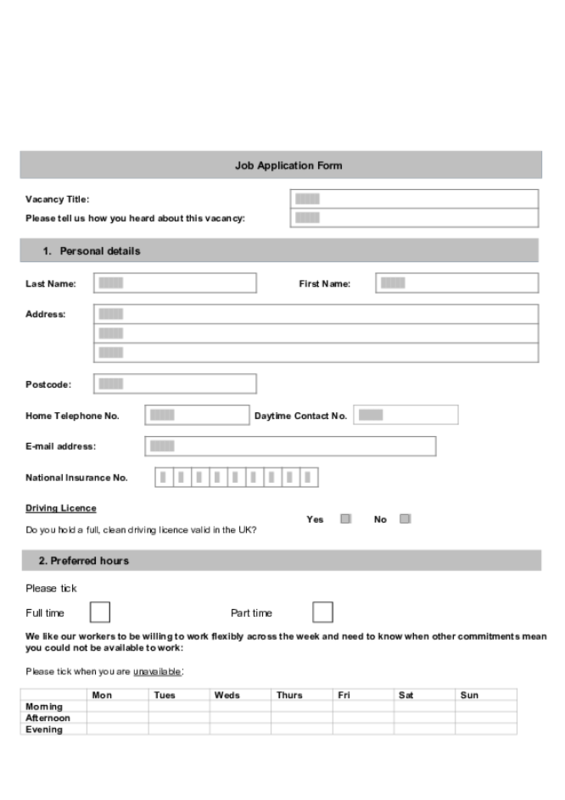 A job application form is a chance for applicants to show employers why they are qualified to the role. The form should give the employers an insight into your qualification and trigger their interests to know more about you in the next step. 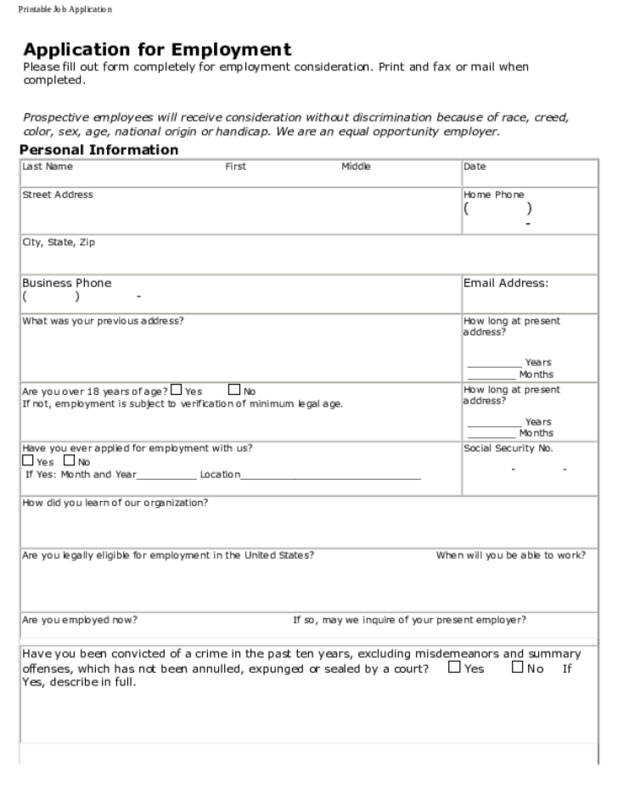 There are some tips for you to fill in a perfect employment application form. Know about the information about the company you want to apply for in advance. Tailor your answers to the job you are seeking. Always answer the questions honestly. Do not put negative information and specific salary requirements. Filling these forms out properly is just a case of being accurate, honest and legible. If your responses don’t reveal enough, or don’t hit the right notes, you won’t be in the running for long.